When you stay at the University Inn & Conference Center you're just a few steps away from all campus facilities and events. Our unique campus location allows you to connect and collaborate with global researchers and our dynamic students. 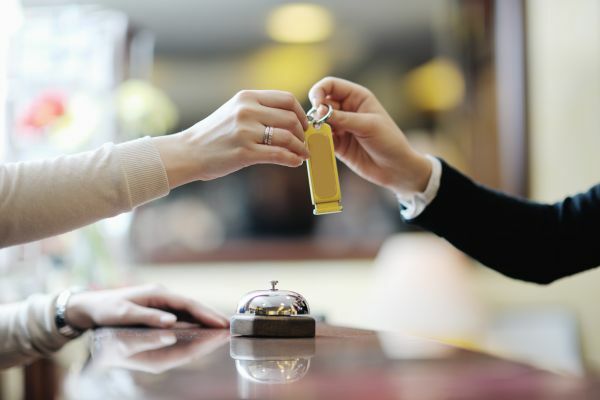 Whether visiting campus, conducting business, hosting your next conference, or just dropping by to see what we're all about, we invite you to experience our warm hospitality, comfortable lodging rooms, flexible meeting spaces, and personal customer service. 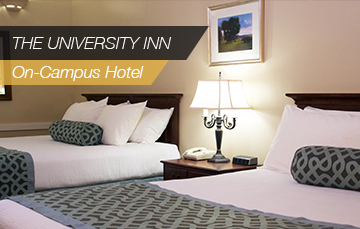 Enjoy the comfort and benefits of USU's guest hotel. Location, affordability, convenience, and Famous Aggie Ice Cream make it a favorite with our guests. 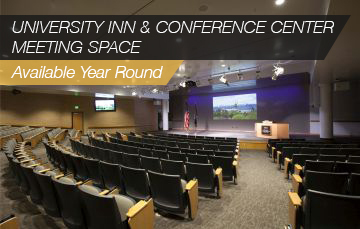 The Eccles Conference Center and the University Inn meeting rooms are year-round dedicated meeting space that provide a comfortable environment for communication and learning. 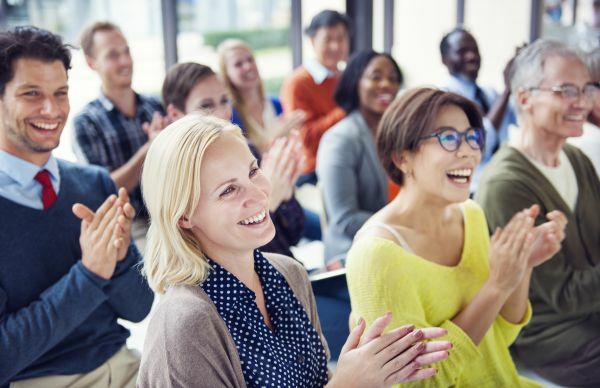 Our professional and certified meeting planners will ensure the very best results with planning, coordinating and executing your conference on campus or at any location. The University Inn & Conference Center has been hosting groups, conferences, conventions, and exhibitions for more than 35 years. 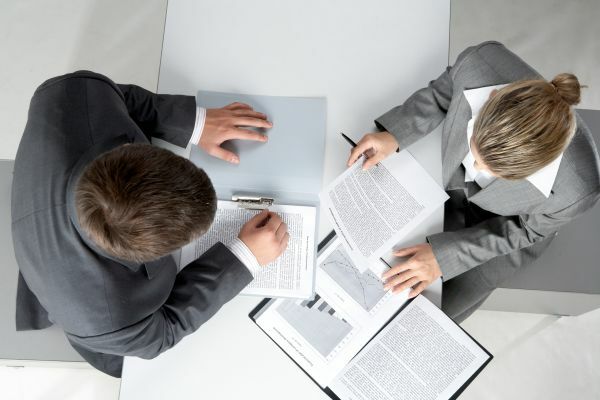 We manage more than 300 meetings, conferences, events, conventions, trade shows, seminars, and workshops annually. 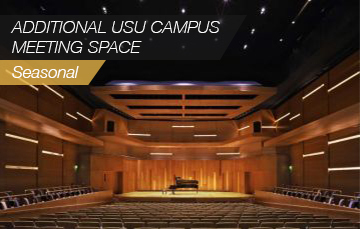 The property features 74 guest rooms, more than 17,300 square feet of flexible meeting space, a 384-seat auditorium, and 17 breakout rooms.